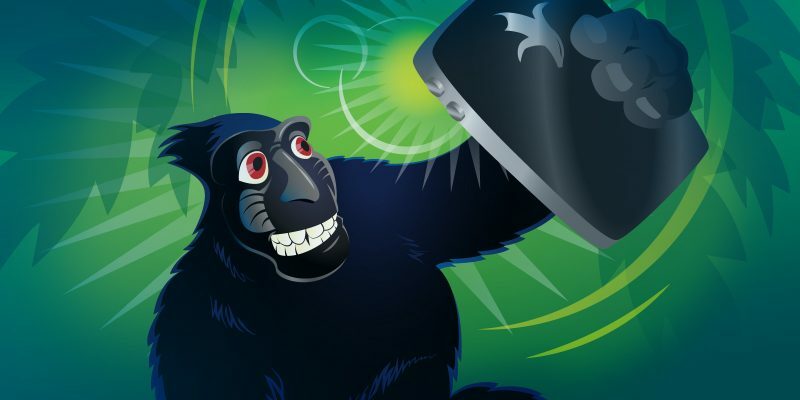 The “monkey selfie” matter raises intriguing questions regarding the current state of U.S. copyright laws. Courts have ruled that a non-human can’t be granted copyright protection, but then what are the implications for works created via artificial intelligence? Jones Day partners Meredith Wilkes and Emily Tait discuss the aftermath of Naruto v. Slater and explain how companies can guard and protect their creative work.